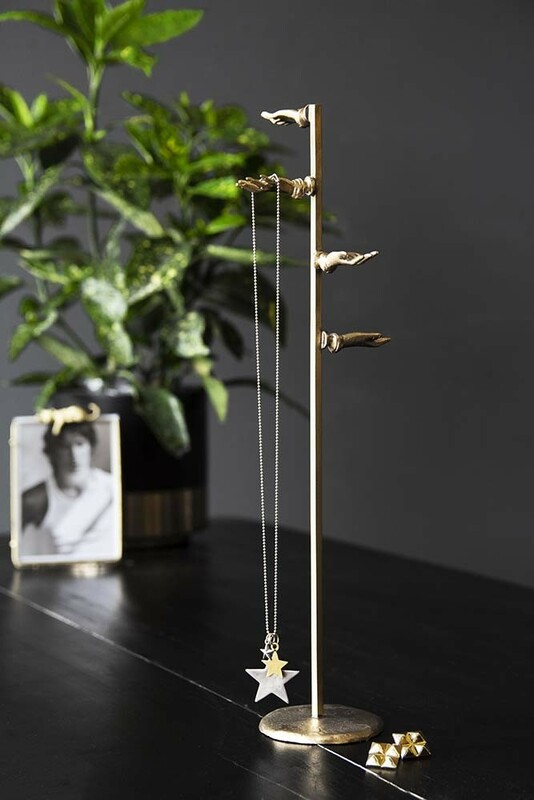 Every now and then we all need a helping hand and the Helping Hand Jewellery Stand is a decorative display stand that will keep your necklaces, bracelets and jewellery safe! 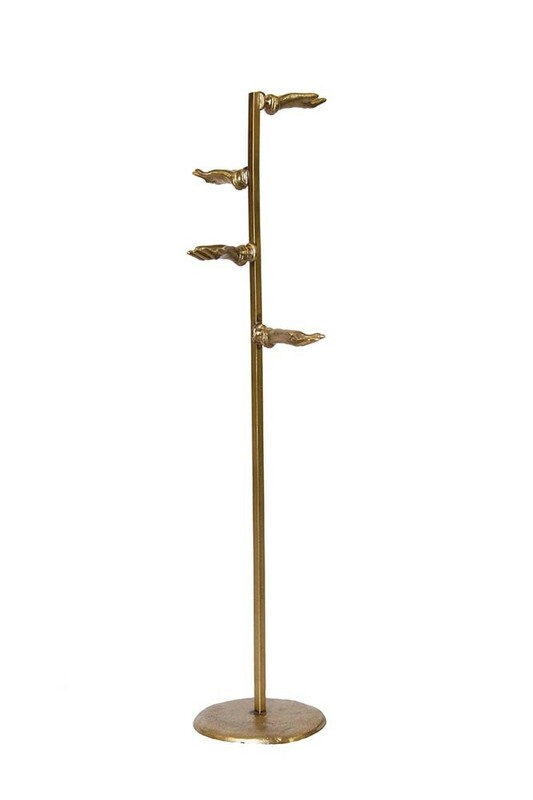 At RSG we love storage pieces that also function as a display piece and the beauty about the golden Helping Hand Jewellery Stand is that it does just that! A great gift for your friends, family and even yourself the eye-catching Jewellery Stand will look fabulous regardless of whether you have adorned it with jewellery or not! 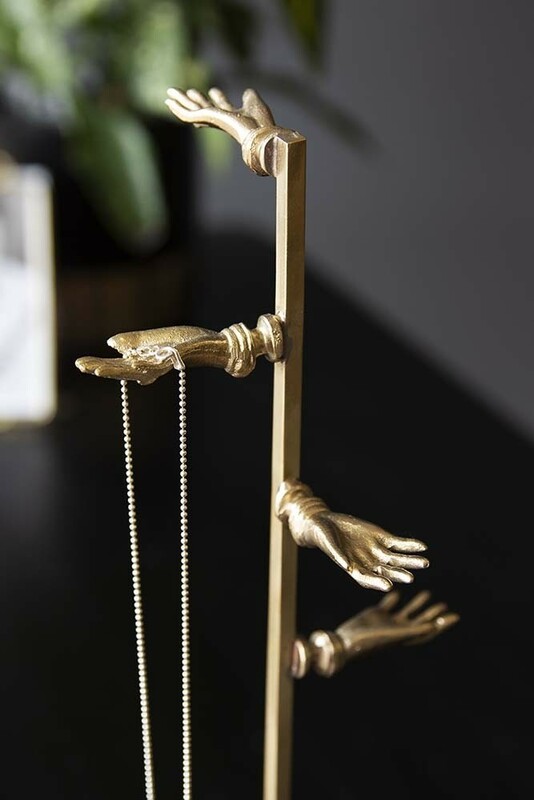 Beautiful on your dressing table, chest of drawers or bedside table we know you’ll love the Helping Hand Jewellery Stand as much as we do!